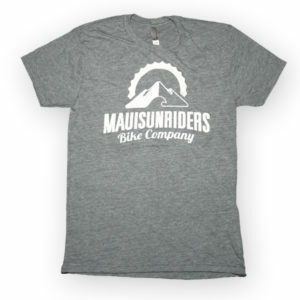 Wherever the road takes you, sport your biking style with the Maui Sunriders Bike Company Trucker Hat. 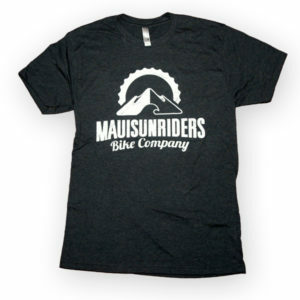 This stylish and rugged snap-back mesh cap is a great way to remember your adventure biking the volcano. 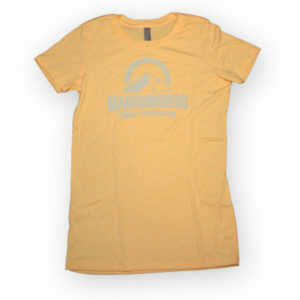 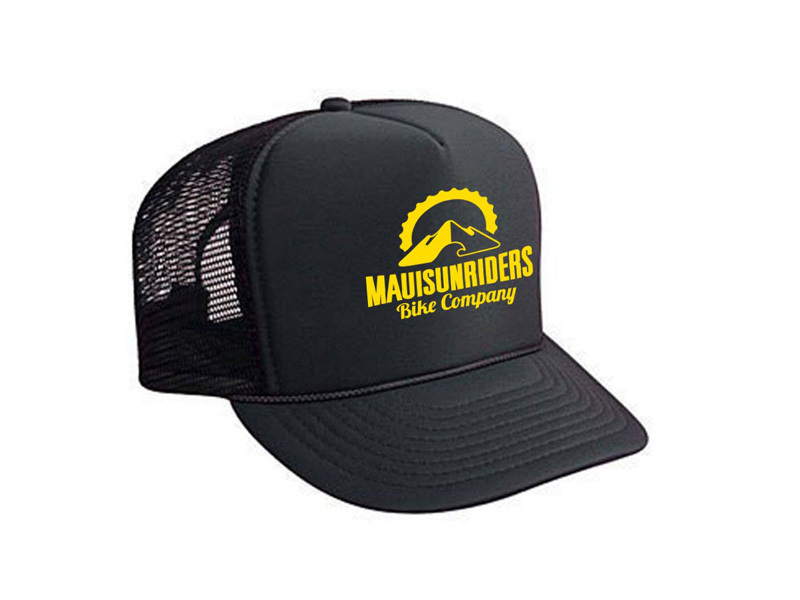 Featuring the Maui Sunriders logo, this trucker hat will fashionably keep the glare from blocking your view as you bike in Maui or back at home.